William Forsythe changed the face – and the body – of ballet, not through rebellion but through inquiry. A native New Yorker born in 1949, he began at the Joffrey Ballet, moving to Stuttgart Ballet in 1973 where he created his first choreography. He made his reputation as director of Frankfurt Ballet (1984–2004) through works that combined American neoclassicism, German movement analysis and French literary theory – pulling apart and radically reassembling the very language of ballet. He was as deeply loved in some quarters as loathed in others, and was eventually ousted. From 2005 to 2015 he directed the smaller Forsythe Company, continuing his investigations into movement, staging and multimedia within a more contemporary-dance aesthetic. 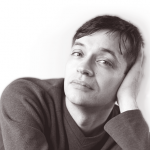 Then it was all change again: he left to become, briefly, associate choreographer at Paris Opera Ballet under Benjamin Millepied’s short-lived tenure, joined the dance faculty of the University of South California, and in 2016 signed a five-year partnership with Boston Ballet. He has returned, then, to two abiding interests – research, and what he calls his “ballet ballets” – having redefined the field of classical dance itself. As a boy, Hans van Manen would dance to radio broadcasts when no one else was home – a youthful passion that led to long and influential career as a choreographer. Born in 1932 in the Netherlands, he began his career as a dancer at 18, making his first choreography with Netherlands Opera Ballet in 1956. After a stint in Paris with Roland Petit, he returned to become a founding member of Nederlands Dans Theater, a seminal company in the development of modern ballet, where he was resident choreographer and joint artistic director from 1961 to 1971. Since then he has moved in steady, 15-year pendulum swings between Holland’s two weightiest companies, joining Dutch National Ballet as resident choreographer in 1973, returning to Nederlands Dans Theater in 1988, then returning back to Dutch National Ballet in 2003. Dubbed the “Mondrian of dance” for the bold clarity of his choreography, his work nevertheless delivers more gut-punch than that title suggests. Born in Germany in 1940, Bausch studied both modern dance and ballet as a child, but was most influenced by the darkly expressionist style known as Ausdruckstanz that flourished in interwar Germany. A founder member of Kurt Jooss’s Folkwang Ballet in 1962, she became director of the Wuppertal Opera Ballet in 1973. 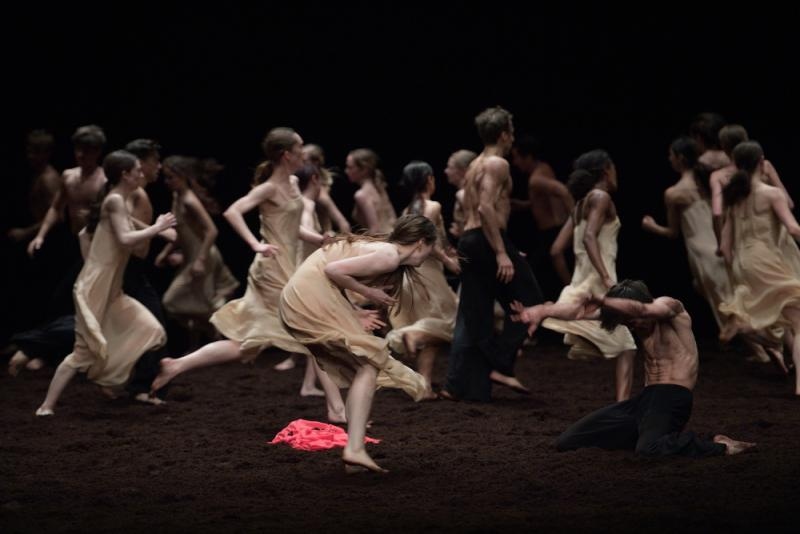 The company morphed into Tanztheater Wuppertal, and went on to become the vehicle for Bausch’s utterly distinctive vision of the stage as an arena for the expression of both the unspoken and the unspeakable.